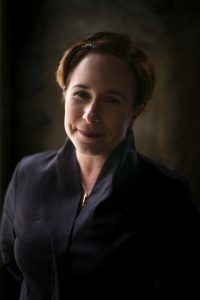 Fran Wilde’s novels and short stories have been nominated for three Nebula awards and a Hugo, and include her Andre Norton- and Compton-Crook-winning debut novel, Updraft (Tor 2015), its sequels, Cloudbound (2016) and Horizon (2017), and the novelette “The Jewel and Her Lapidary” (Tor.com Publishing 2016). 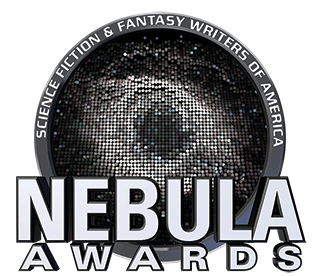 Her short stories appear in Asimov’s, Tor.com, Beneath Ceaseless Skies, Shimmer, Nature, and the 2017 Year’s Best Dark Fantasy and Horror. She writes for publications including The Washington Post, Tor.com, Clarkesworld, iO9.com, and GeekMom.com. You can find her on Twitter, Facebook, and at franwilde.net. Support her on Patreon, subscribe to her newsletter, and don’t miss her mostly-monthly podcast (co-hosted with Aliette de Bodard): Cooking the Books.